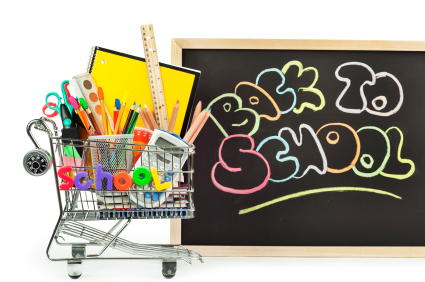 Does your state offer a TAX FREE Shopping weekend, so you can save money on back to school shopping!? In just a few weeks, some states will be having their Tax Free Weekend where you can purchase clothing, footwear, school supplies, computers and other items without paying sales tax. Below is a list of participating states and what you’ll be able to save on during these dates. If we missed your state, please let us know so we can add it to our list! !